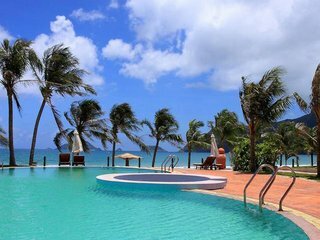 Con Dao is a series of 16 islands that were used as a political prison during French colonial times. These days, the Con Dao Islands are abundant in beautiful flora and fauna, and especially great for diving and exploring the colorful coral reefs - there are a number of professional dive centers to help foreigners discover what's below the surrounding waters. 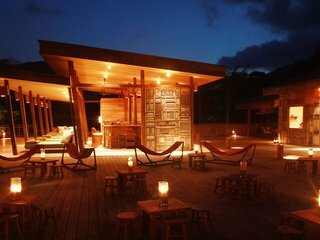 The natural seaside Con Dao environment is prime land for many resorts and hotels, many of which sports scenic views and great proximity to the great beaches.